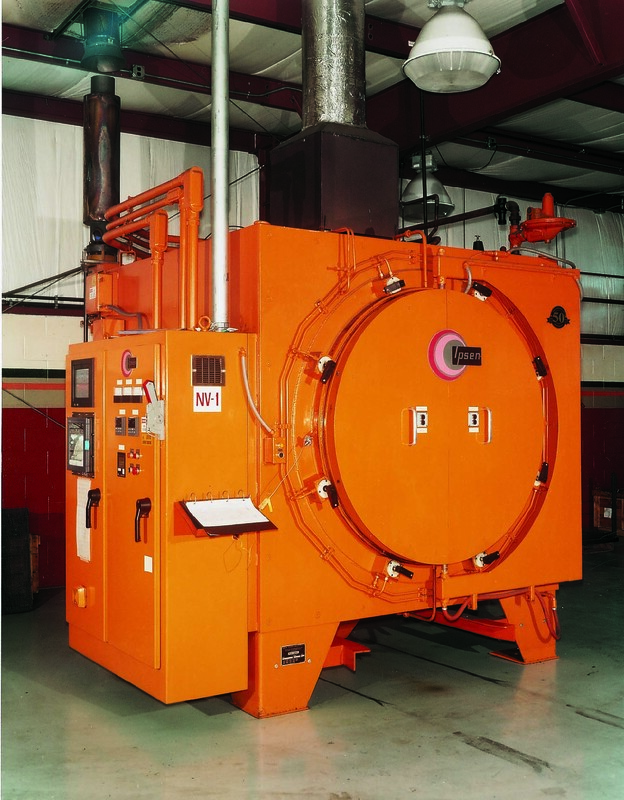 Steel Stress Relieving is a specialized heat-treating process in which the mechanical properties of a particular material are changed in order to prevent stress from occurring in the material. Steel Stress Relieving works by heating steel to a suitable temperature, holding it long enough to reduce the residual stress and then cooling it slowly enough to minimize new residual stresses from developing. The process can be employed after a part is manufactured or during various stages of the manufacturing process. Large and complex- as they are often prone to higher levels of stress. Clamped- stress cracking can often occur in parts that are clamped. Hole locations- parts where changes in hole locations are frequent may cause tolerance to be severely impacted. Machined parts that have undergone a great deal of stock removal.